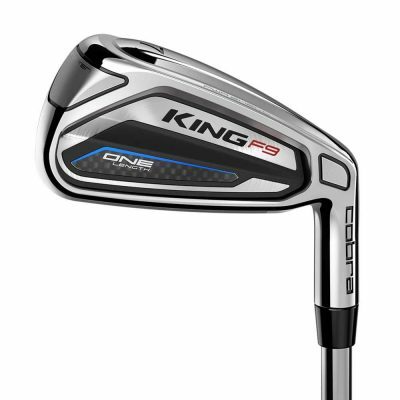 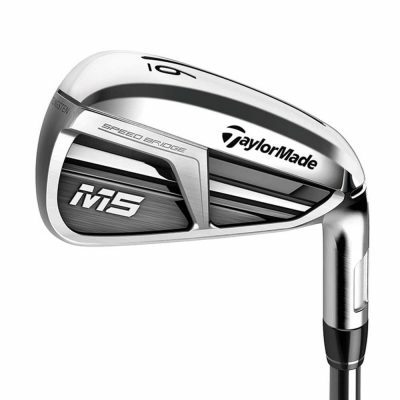 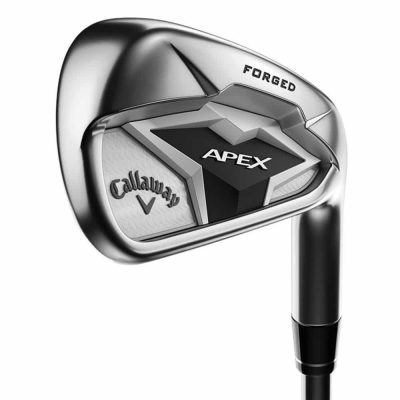 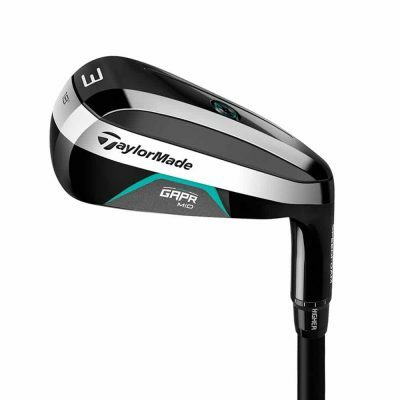 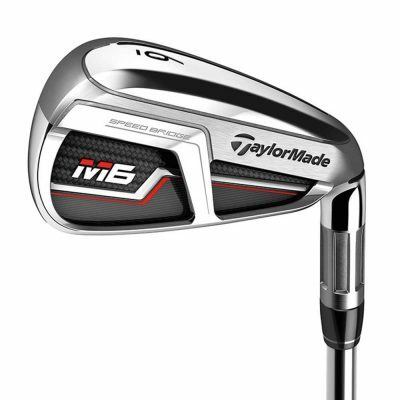 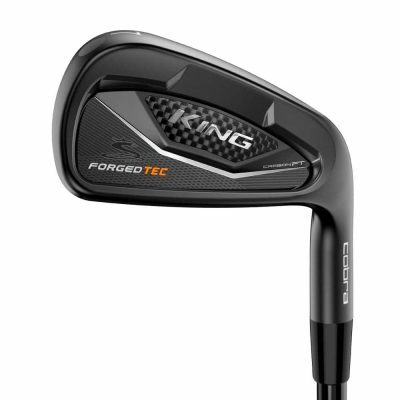 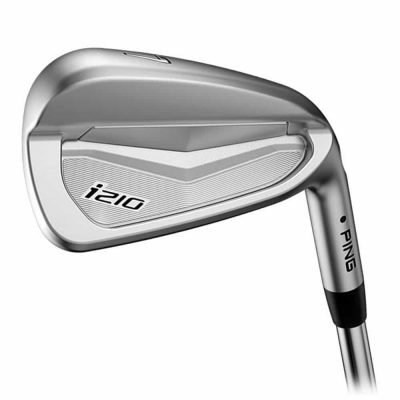 Custom fit your new set of irons to suit your game! 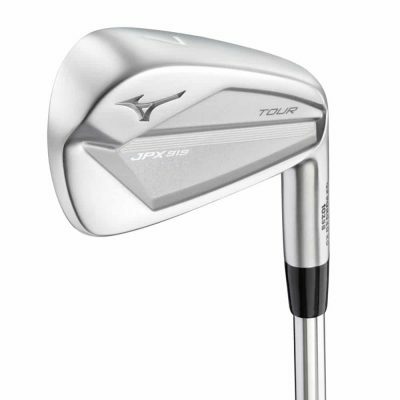 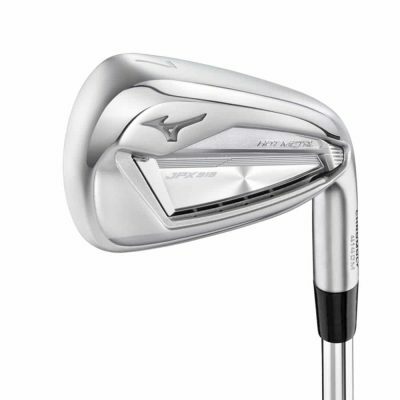 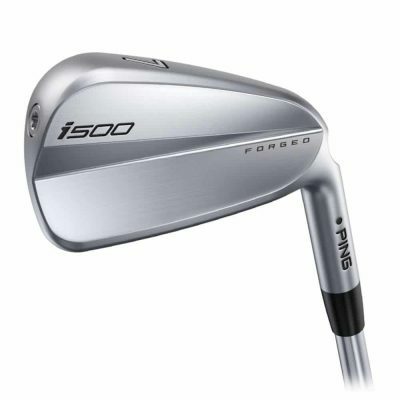 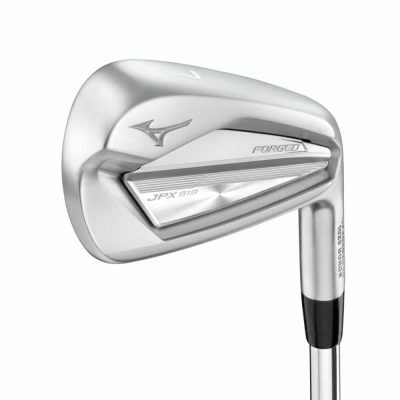 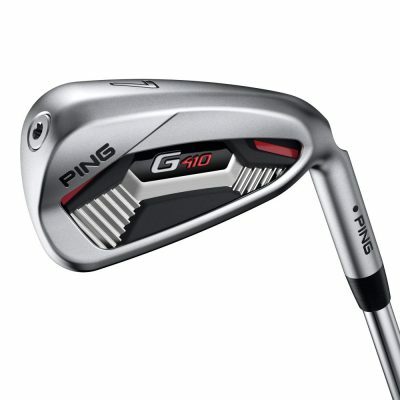 Iron sets from Mizuno, Callaway, Nike, Titleist, Cobra, Yonex, Taylor Made and Ping! 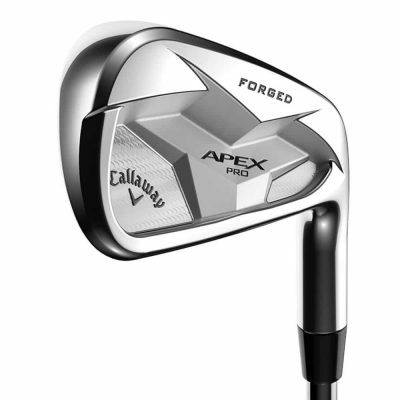 Don’t worry if you need some advice, one of our custom fit advisors are only a phone call away on 01274 491945. 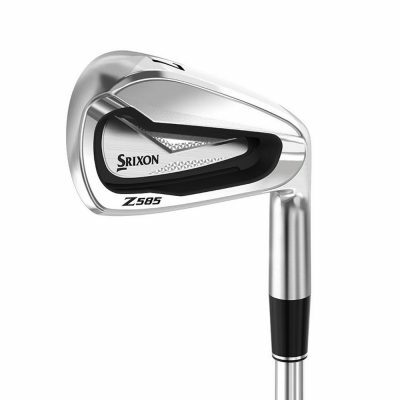 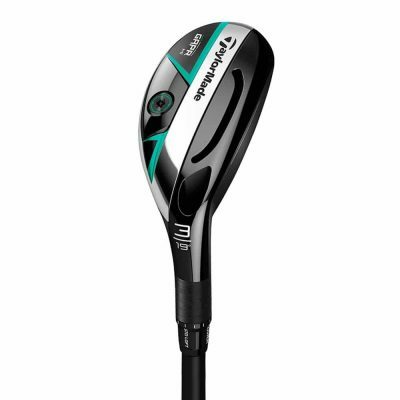 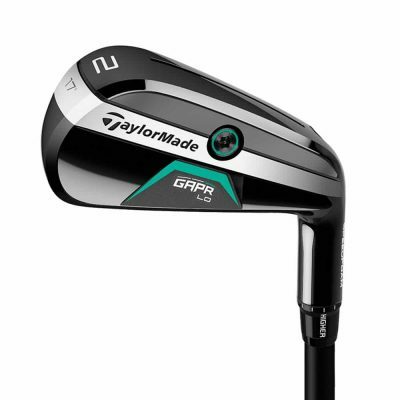 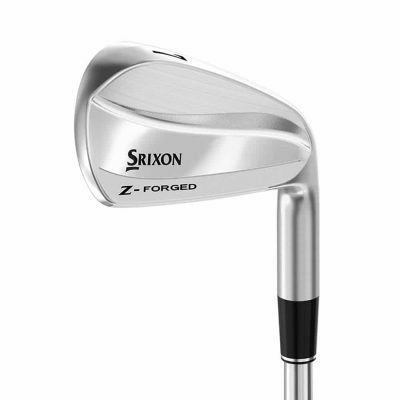 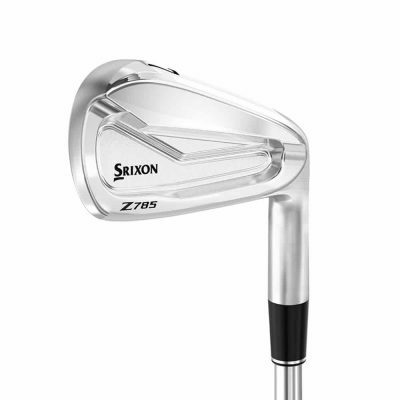 Lower your score with a new set of irons custom fit to suit your game!